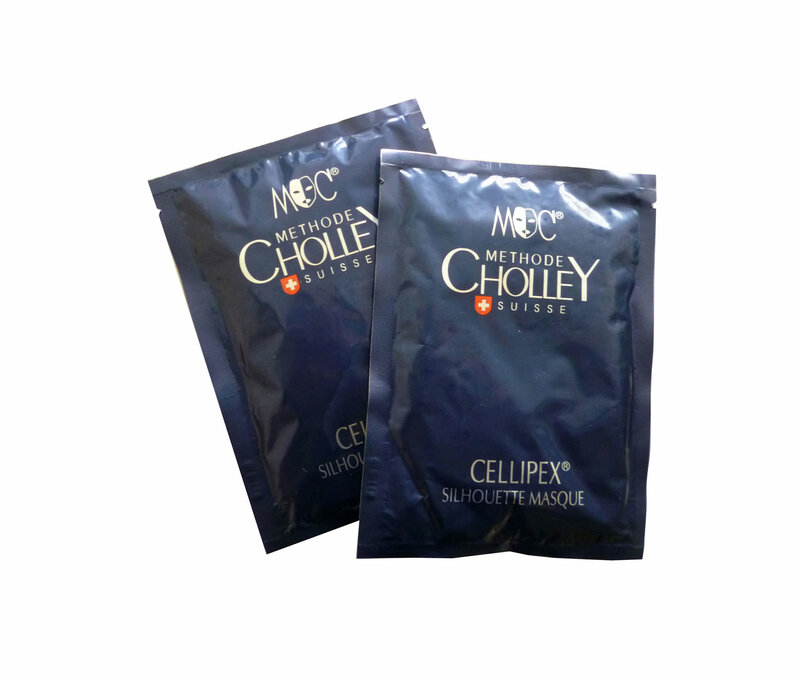 CELLIPEX Slimming Mask is a professional product for slimming and body shaping treatments. It is a fundamental component of CELLIPEX – therapies for water and fat reduction. This versatile and easy-to-use mask is especially formulated to work synergistically with the entire line of CELLIPEX products. CELLIPEX Slimming Mask is an essential product for combating water retention, which is a primary contributor to excess weight and the development of cellulite. It is particularly beneficial after pregnancy in order to accelerate the return of the body’s perfect weight and form. For the complete professional CHOLLEY procedures, please contact us.